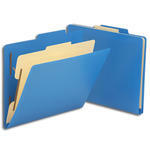 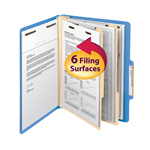 Go to the head of the organizational class with Smead classification folders. 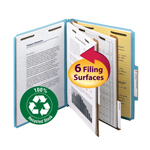 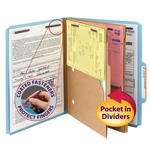 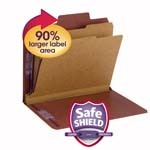 Multiple dividers and fasteners secure important documents, while sub-dividing important categories within a single file. 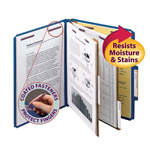 Choose your color, materials, and number of dividers/fasteners for a file that works as hard as you do!